We offer all our clients prompt, professional and courteous service. Five step annual pest control service. 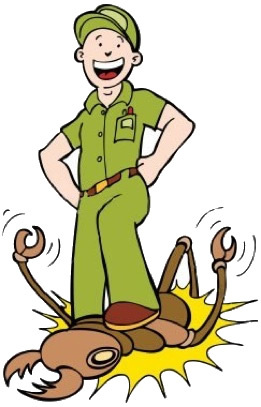 Residential and commercial pest service. Termite inspections for residential and commercial properties. Wood destroying organisms inspection for Realty and Title companies. Rodent exclusion and preventive service. Restaurant and food processing facilities service. **If you are looking for something and you don’t see it here just ask!